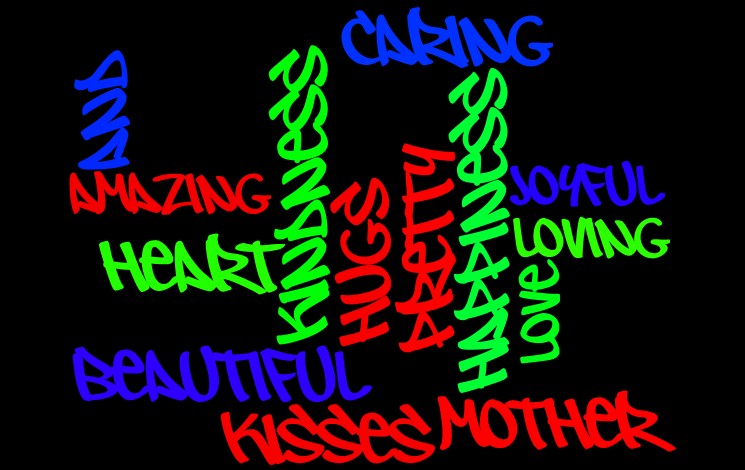 This is my wordle on Mothers Day. Please check it out and leave a comment. wow nice work angel i love the words tht u said about ur mum! 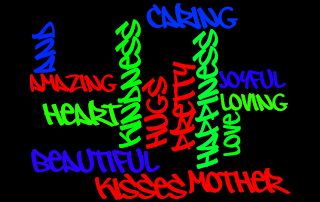 I love your mothers day wordle. I think when your mum sees it she will love it. I also like the way you set it out. Keep up the great work and make more wordles in class. I like your mothers day card it looks so cool I like it and keep up the good work. I like your wordle about your mother that is so nice of you.